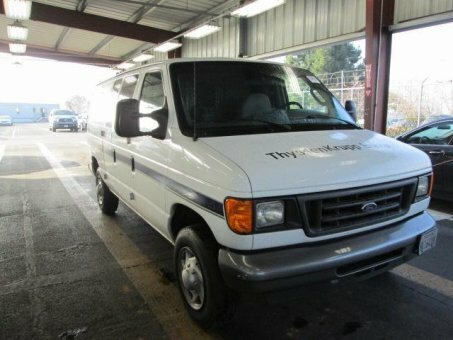 Although the option of a powerful diesel helps in the engine department, the 2007 Ford Econoline Cargo feels dated in its design and driving dynamics compared to other full-size cargo vans. It's still a viable option given its low pricing and strong dependability record, but buyers should be prepared to drive a hard bargain. Massive cargo-hauling ability, powerful diesel engine option, solid reliability record.